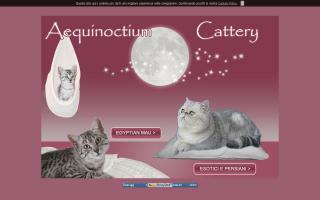 Egyptian Mau Cat Breeders Directory - O Kitty! 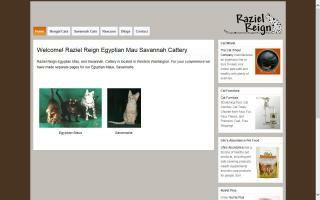 Raziel Reign Cattery raises Egyptian Mau, Savannah, and Bengal cats. Located in WA near Shelton. Worldwide shipping from Seattle. We also sell Arkarkat cat trees and pet beds drop shipped to your door. Wild Trax Exotics is a breeder of Bengal cats, Egyptian Maus, and Savannah cats. Offering kittens for sale that are wild looking & exotic and have lots of spots! Located in Arkansas, central US. 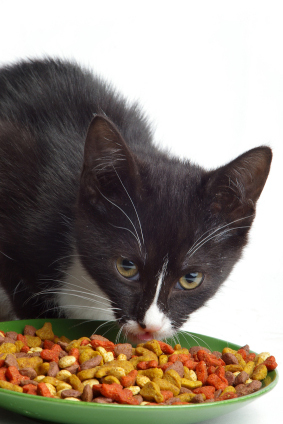 Welcome to the Upper Valley Kennel and Cattery located in beautiful Lebanon, New Hampshire. 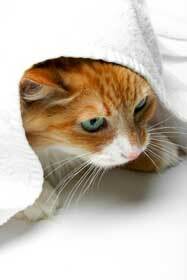 We are family-operated and veterinarian and AKC inspected.